Paris Saint-Germain stunned the world, fragmenting the world record by swooping in Neymar for £198 million last summer. He has appeared on 22 occasions for the French capital since, netting 20 goals in the process. It seemed as though the talented forward was settling in well with the Parisians, but Manchester United have registered their grave interest in the former Barca man, according to latest sources. Real Madrid have been looking for an opportunity to rope the 25-year-old back to Spain for a while now. But provided the massive financial resources of the Red Devils, Los Blancos could face rigorous competition. As per French publication Le10 Sport, Jose Mourinho intends to tempt PSG by preparing a €500m (£443m) bid for the celebrated attacker. With the Old Trafford outfit and Madrid being the only clubs able to pull off such reckless endeavours, United’s deal could undoubtedly annihilate the attacking figure’s previous world-record transfer. 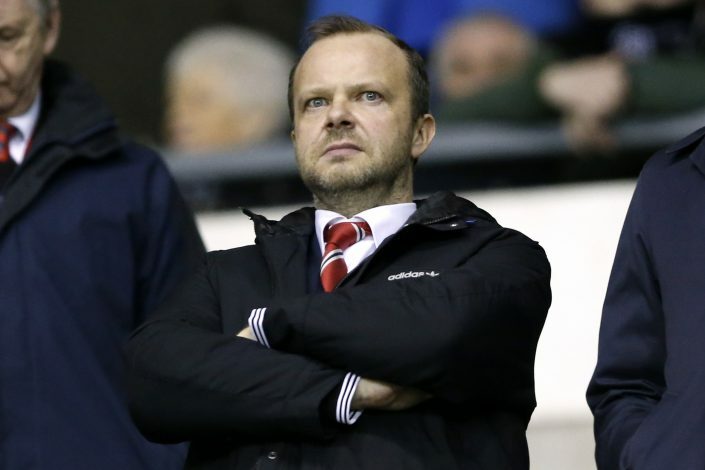 With Antoine Griezmann too lurking around in the Red Devils’ radar, Ed Woodward is reportedly determined to introduce a global superstar to Old Trafford by the end of the season. The United gaffer has been desperately looking for reinforcements to be introduced on the flanks for a while now. 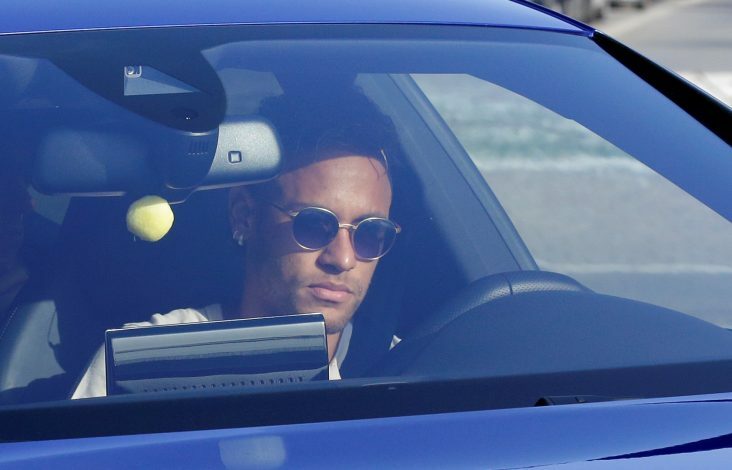 Neymar could fit in disastrously well, fortifying the team’s offensive potential by a substantial measure, disconcerting the defensive line of other Premier League clubs. Disregarding the interest portrayed by both Madrid and United, the French capital hasn’t exhibited any signs or inclination towards selling the superstar this soon. The PSG fan-favourite has his current contract extending up to 2022, which could hinder any further actions from the English and Spanish giants.